The holiday season is finally here and there's no better place to celebrate it than Dallas. Although there may not be snow on the ground, there are plenty of ways to enjoy the holidays in the Big D this year. Make sure to pack your camera and best Christmas sweater, because these holidays memories in the making won't be ones to miss. 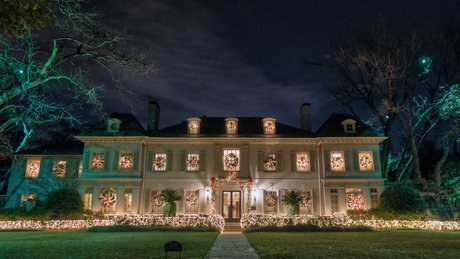 Make sure to drive around Highland Park during the Christmas season. All the houses that line the streets are always elaborately decorated for the holidays. Seeing the houses lit up will definitely get you in the Christmas spirit. 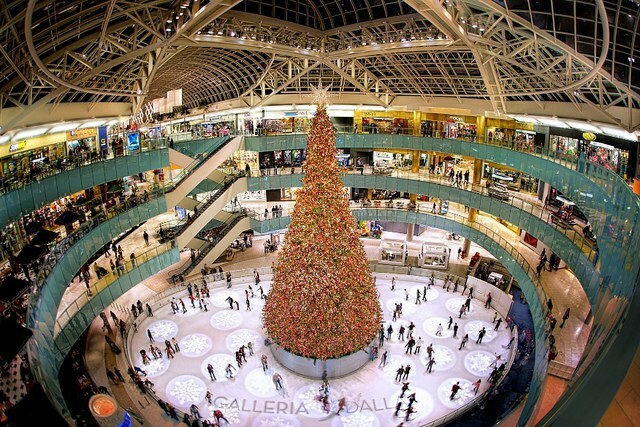 While shopping for those last minute Christmas gifts, make sure to skate in the Galleria mall. Although there may be no frozen lakes outside, you can practice your skating for an admission fee of $11 and skate rental for $3. Go with some trustworthy friends who will catch you when you fall! Visit the Dallas Arboretum to experience the classic Christmas carol in person. 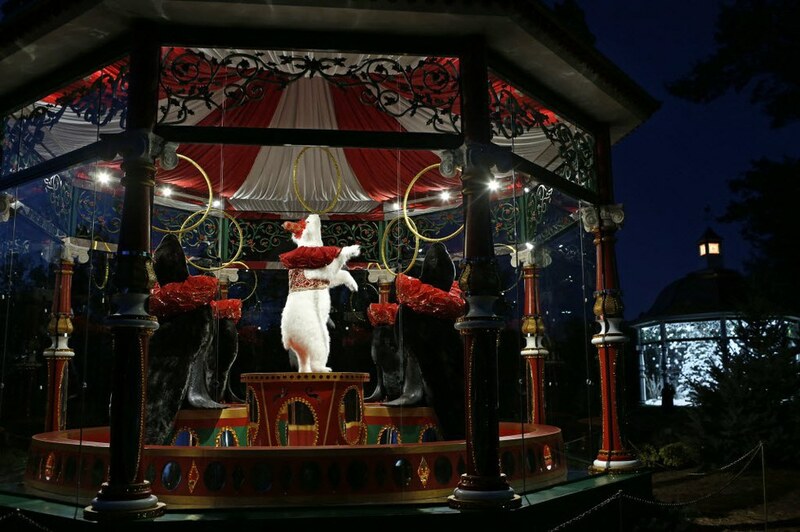 500,000 lights are displayed throughout Victorian style gazebos filled with characters that bring this song to life. There's no better time to visit the Dallas Zoo's African penguins. Until February 28th, admission is just $7. 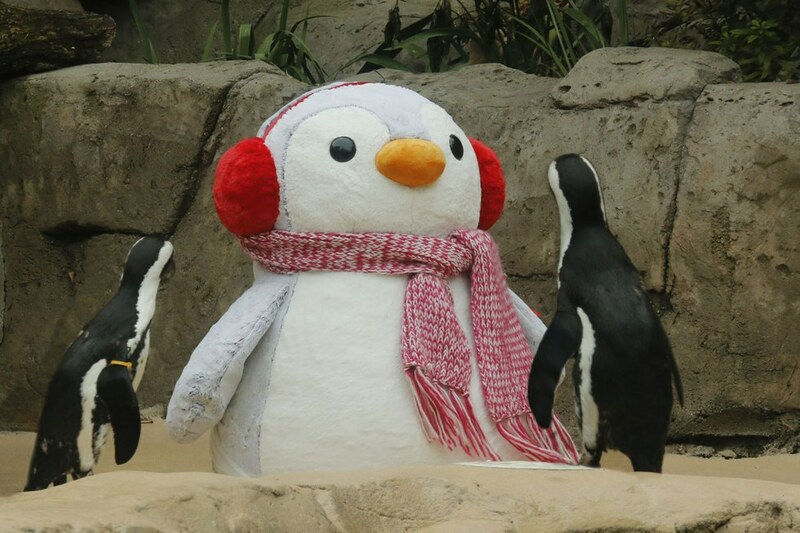 Come see these adorable penguins and the other 2,000+ residents at the Dallas Zoo during the holidays. Head to the Texas Ballet Theater to see this holiday classic. Every year, the ballet is performed at the Winspear Opera House. 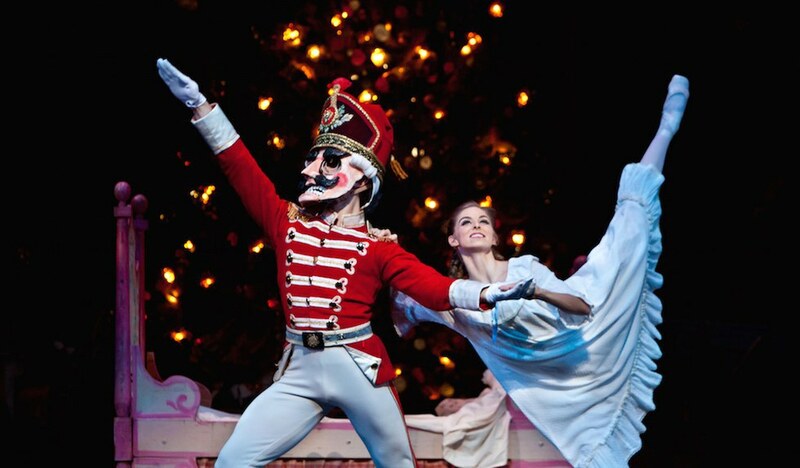 This run of the Nutcracker will be held from November 25 to December 4. Purchase tickets soon to experience this holiday tradition. Benefitting the Ronald McDonald House of Dallas, the trains at NorthPark are a must see. 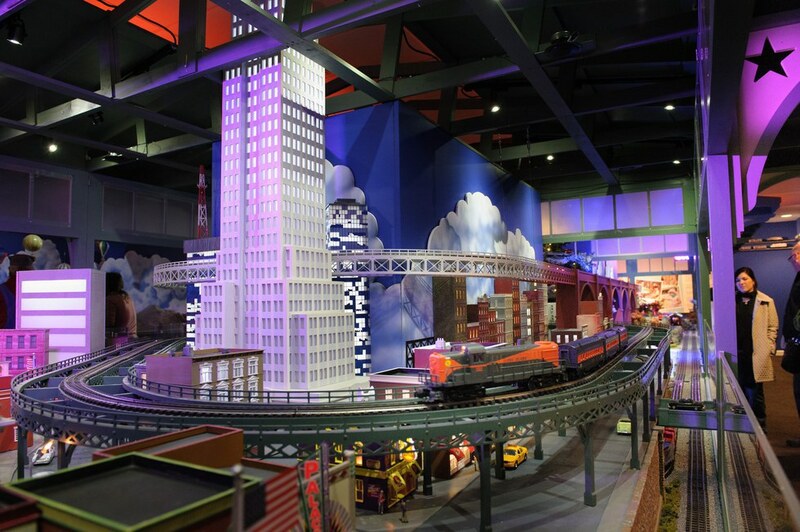 These intricately designed displays include 1,600 feet of train tracks. The trains take visitors across America form New York City to the Golden Gate Bridge. Make sure to stop buy on your next trip to NorthPark. Instead of seeing the Times Square ball drop on New Year's experience Reunion Tower's massive fireworks display. 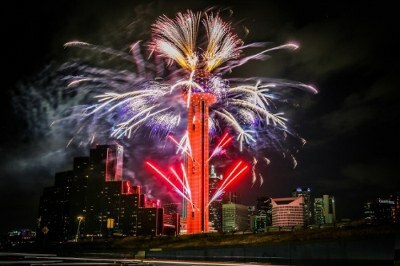 At 11:59 on New Year's Eve, Reunion Tower will display pyrotechnics fired from 560 feet in the air. In order to get the best viewing spot, make plans now to find the best vantage spot to ring in the New Year.